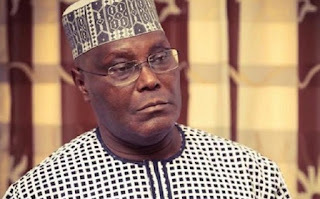 Atiku, who spoke on Thursday in Yola, Adamawa State, during a town hall meeting with residents of Jimeta, described the APC as an assembly of elements that came together to defraud the country. He said the party had failed in changing the fortunes of Nigerians for good. 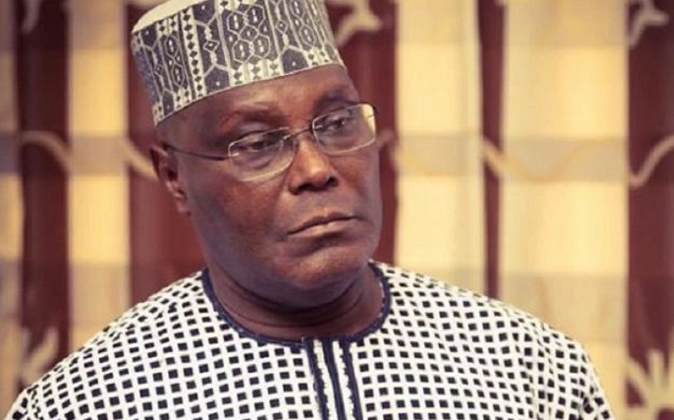 He said, "I regretted being a part of the party which never deemed it fit to fulfil all of the promises it made to Nigerians.